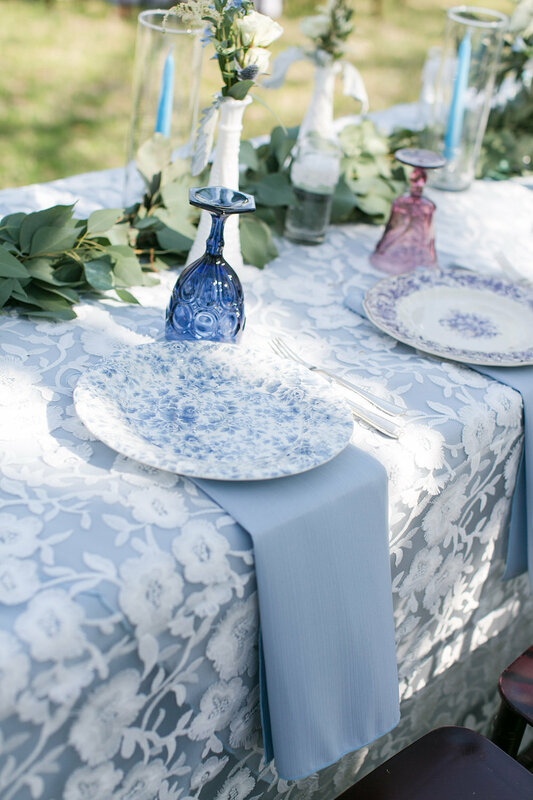 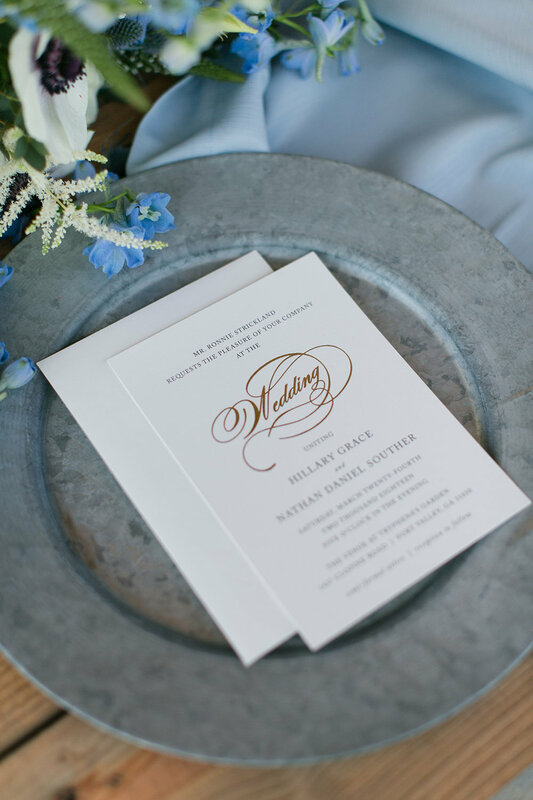 Hillary and Nathan planned the perfect garden wedding with a little twist. 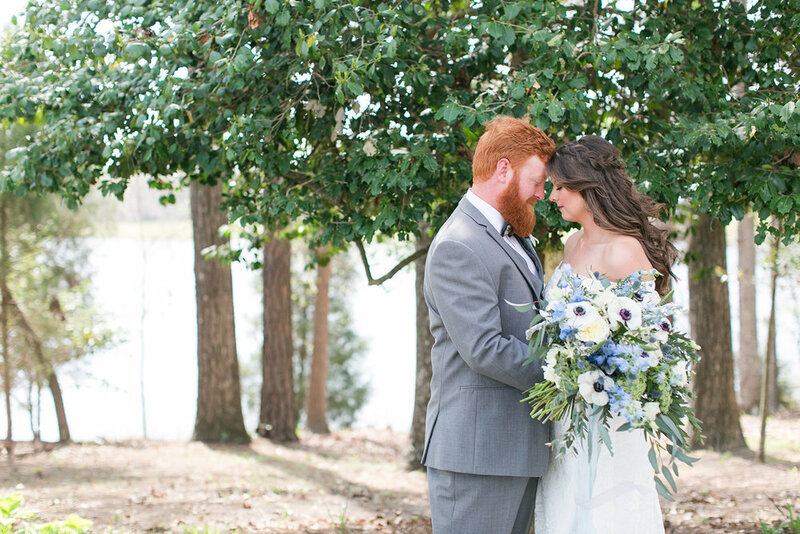 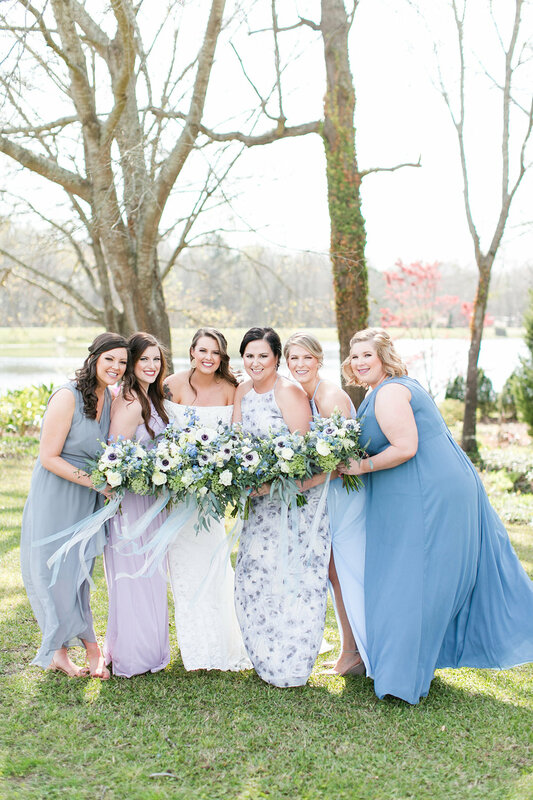 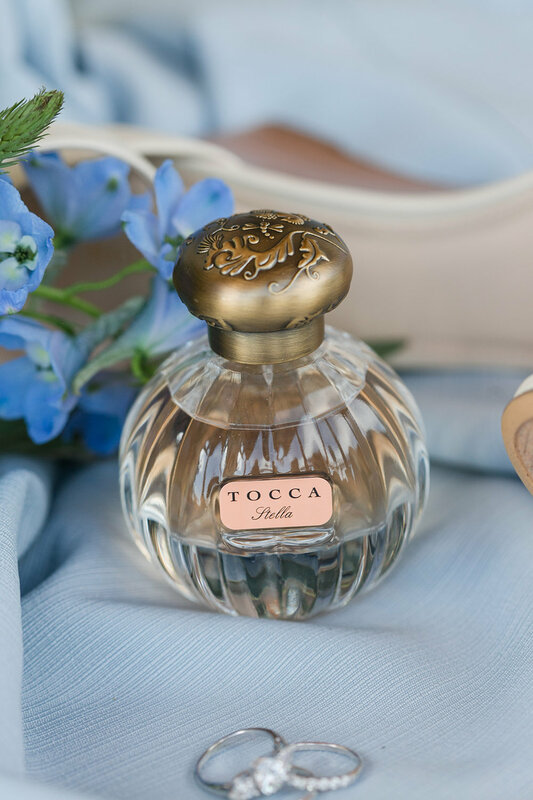 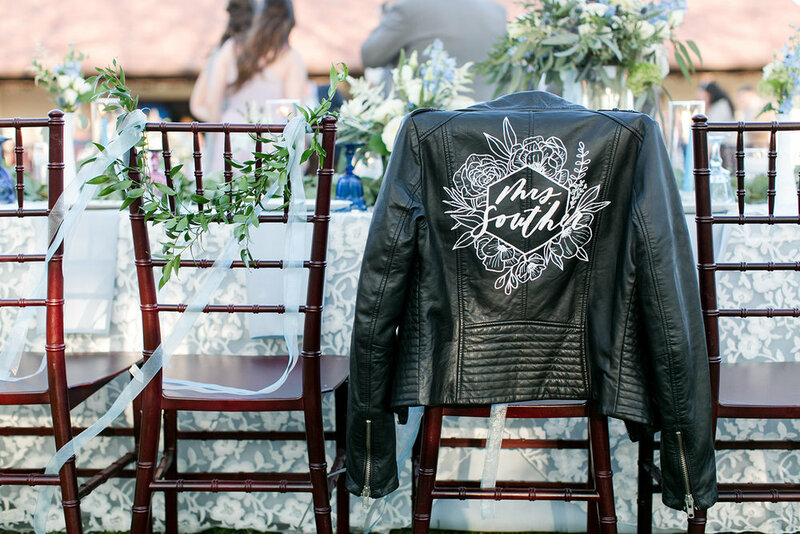 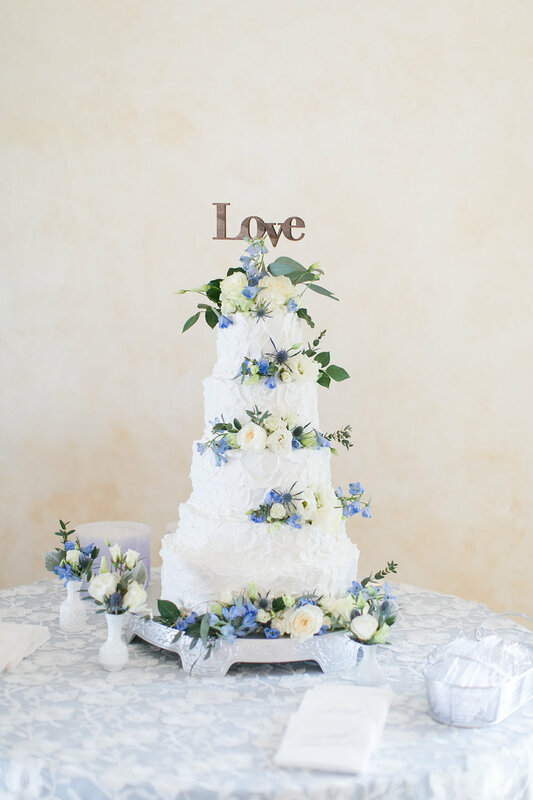 Their wedding was complete with the most beautiful blue details, along with a custom leather jacket for the bride and a vintage muscle car as their getaway car. 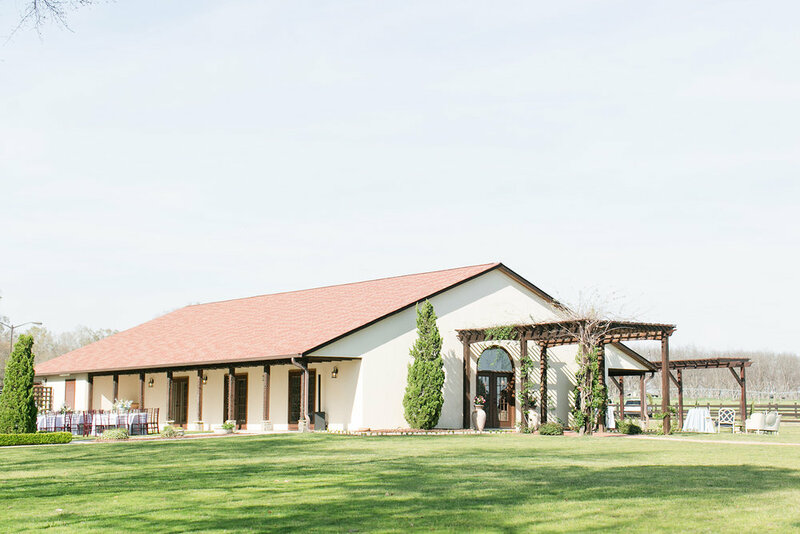 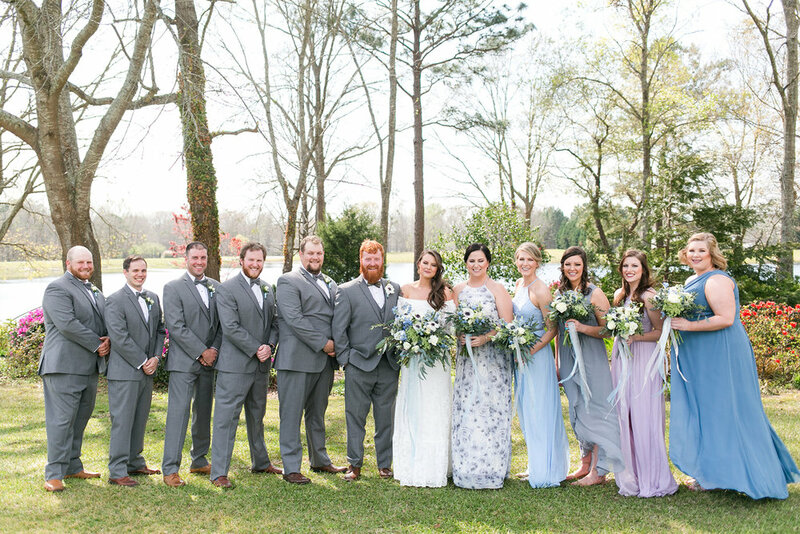 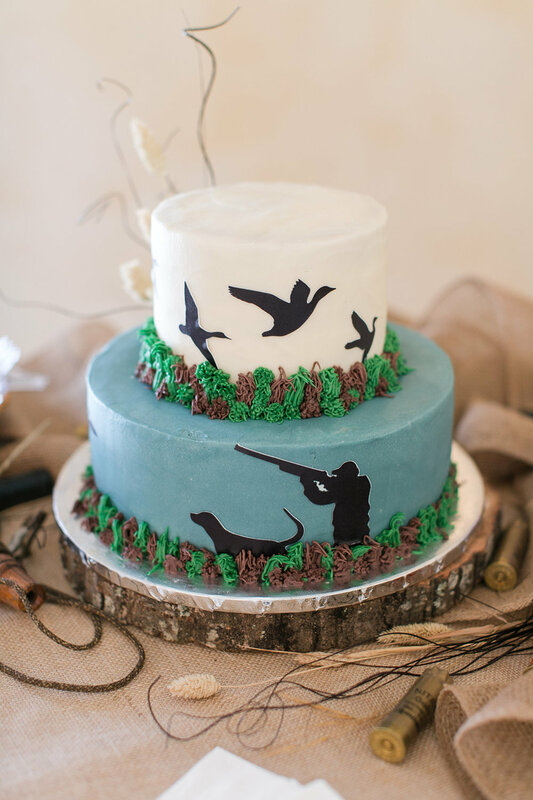 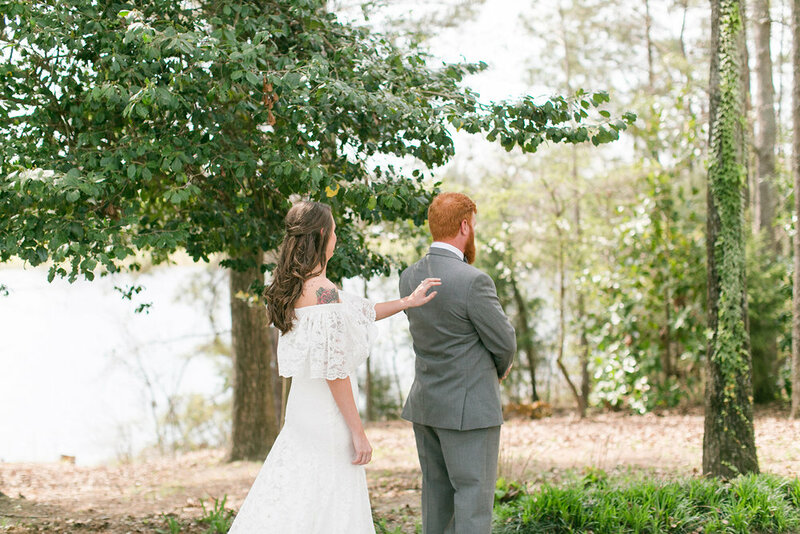 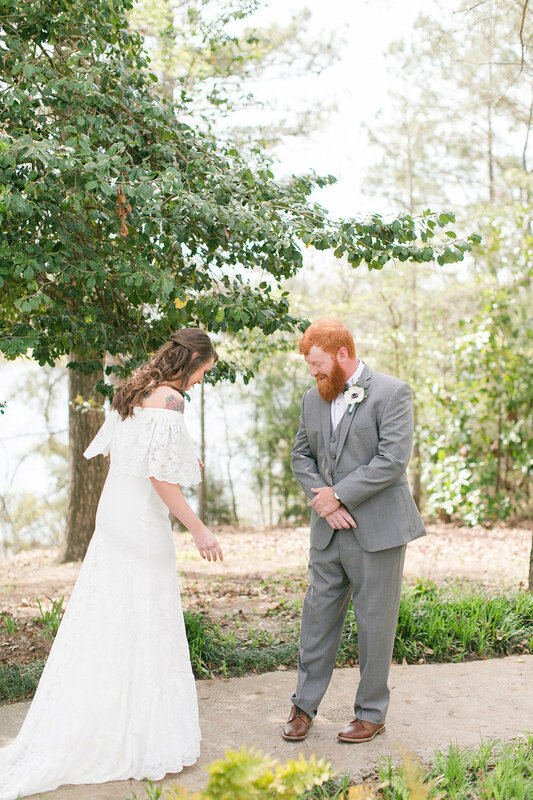 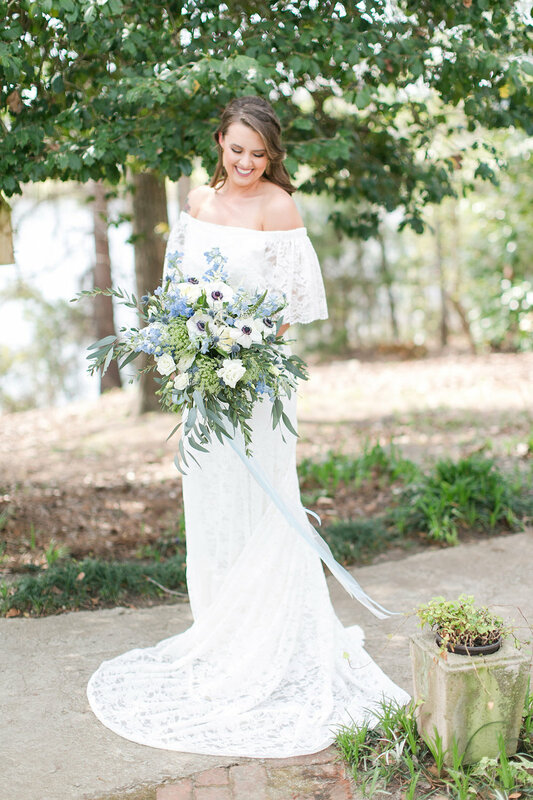 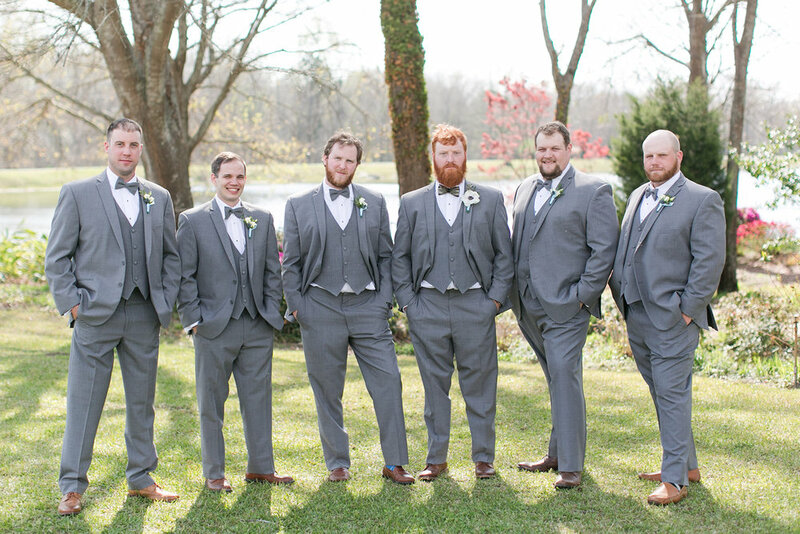 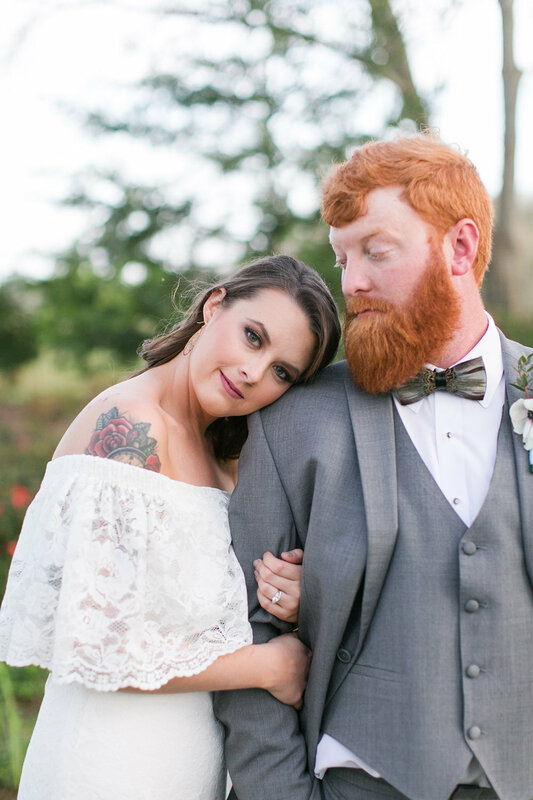 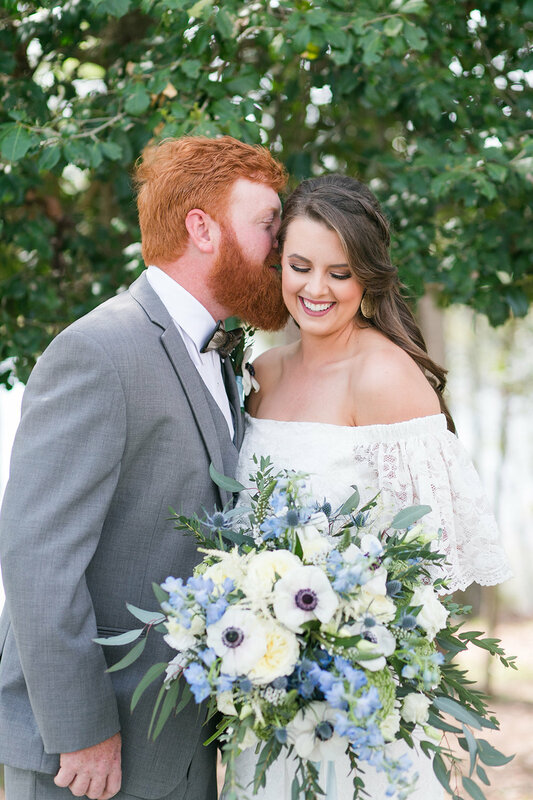 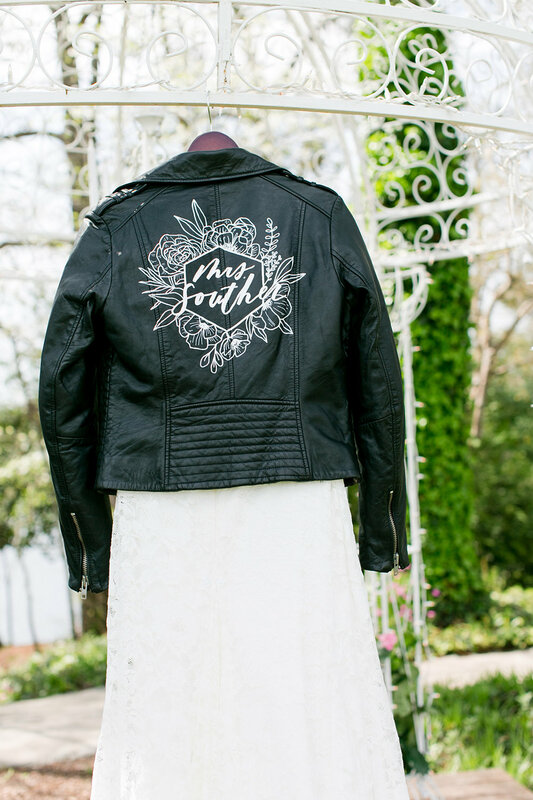 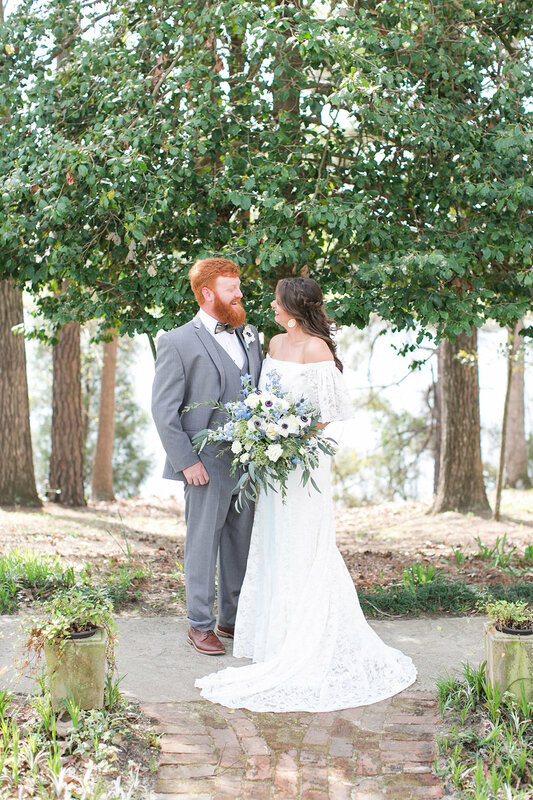 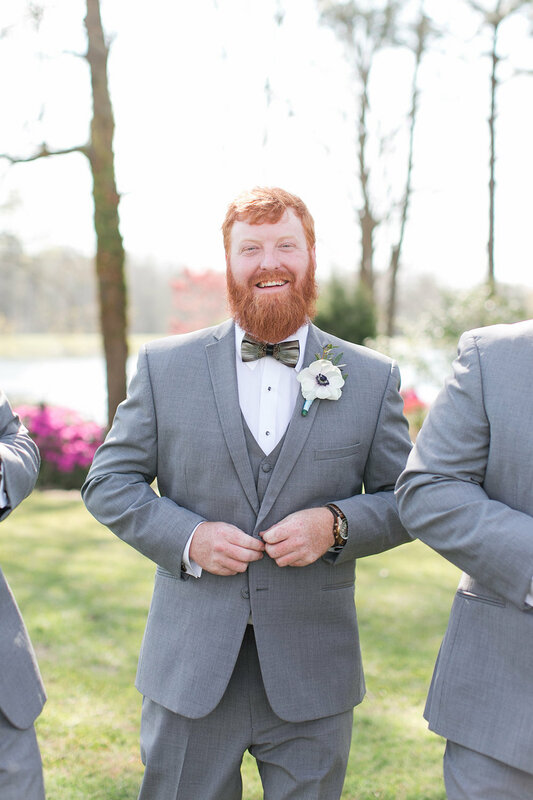 It was the perfect mix of classy and edgy -- a gorgeous, romantic Georgia wedding you’re not going to want to miss!